International research station Barneo has opened in the Arctic, the special presidential representative for international cooperation in the Arctic and the Antarctic, Artur Chilingarov, told the Arctic Forum in Archangelsk on March 29. "I’ve just been told that the station Barneo has opened 40 kilometers away from the North Pole. Builders and equipment have been delivered there," he said, adding that scientists from several countries will be working there. The station will remain operational for about a month. 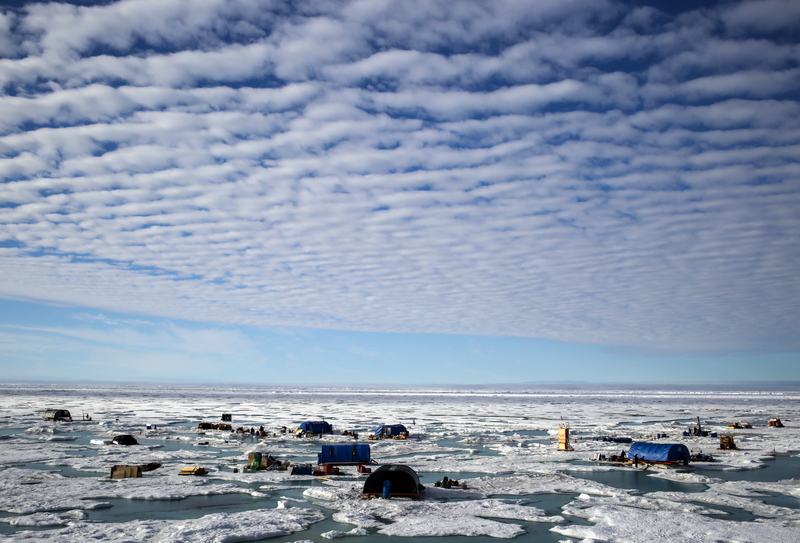 Barneo is a field camp that annually drifts in the area of the North Pole. It opens at the end of March or early April as the main research center in the Arctic. It also becomes a tourist transit point on the travelers’ way towards the North Pole. The forum Arctic - Territory of Dialog is one of the key sites for discussing the Arctic Region’s problems and prospects. The participants in the forum, held since 2010, discuss ways of raising the living standards in the Arctic territories and developing transport systems and ecological matters.